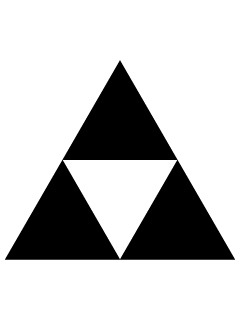 The main family crest of the Ueda family, referencing a large nail-pull used for the large wooden slabs used in temple construction. The nail pull crest comes from Ueda Sōko being renowned as a temple and garden architect. Secondary crest (kaemon) of the Ueda family. Taken from the character 王, and associated with the the diamond shapes in a pinecone. 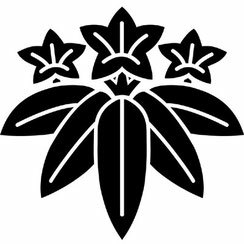 Originally from the Ogasawara Clan. The Ueda family was historically part of the Ogasawara. 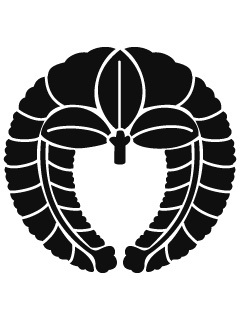 The kiri crest was used by Toyotomi Hideyoshi. 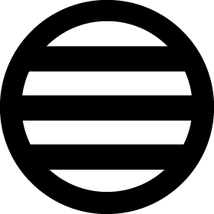 As Ueda Sōko was held in high esteem by Hideyoshi, Hideyoshi granted Sōko the use of his own family crest. 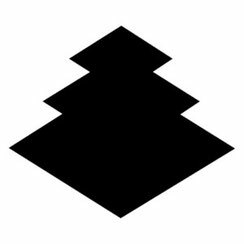 The 'shadow' in the name comes from the fact the Ueda family used this crest in secret during the Tokugawa Period, to hide their association with the Toyotomi. 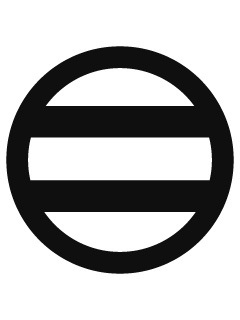 Asano family secondary crest (kaemon) permitted for use by the Ueda family. This crest remains the official crest of Hiroshima.